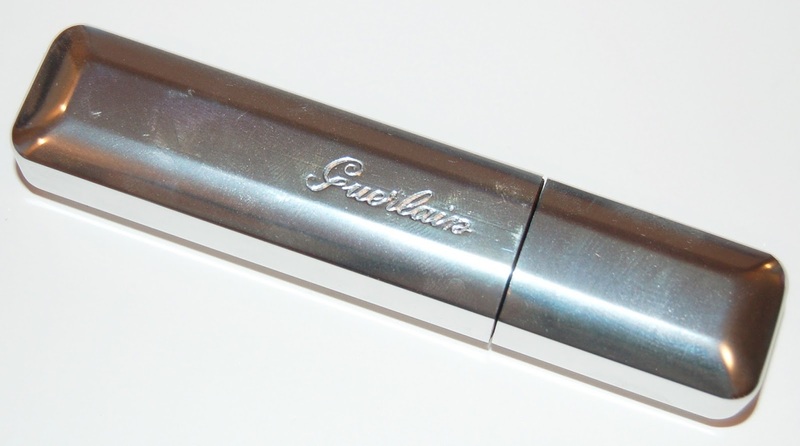 Today I'll be talking to you about another high end mascara, this one a little more high end than the others, the Guerlain Cils D'enfer Waterproof Mascara. 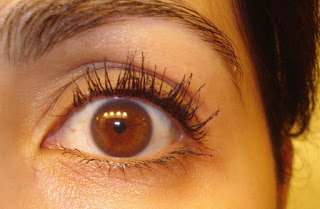 This mascara is supposed to provide long-lasting volume and dramatic curl in a single stroke. Because it's waterproof it's not supposed to budge in water, heat, or humidity. This mascara has a full natural bristle brush, it's on the small side which is nice. 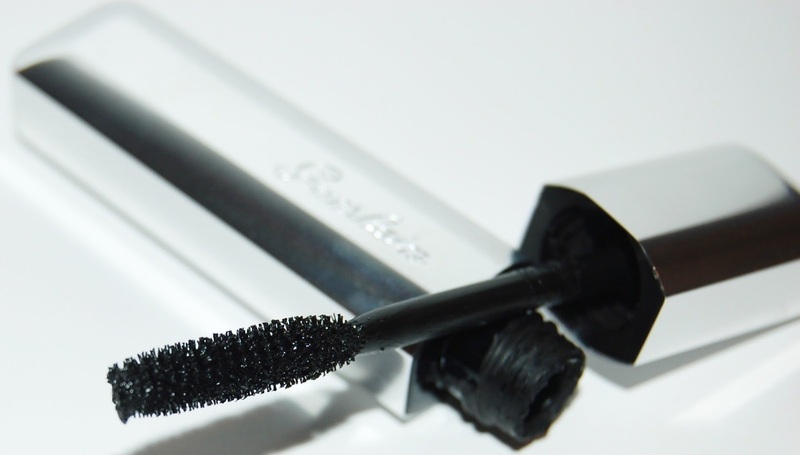 You probably can't tell from the photo but the tube is actually smaller than most mascara tubes, however it is much wider so no need to worry, it still contains the same amount of formula as most other mascaras. This is a really great mascara. It holds a curl and after 2-3 coats gives great length and some decent volume. 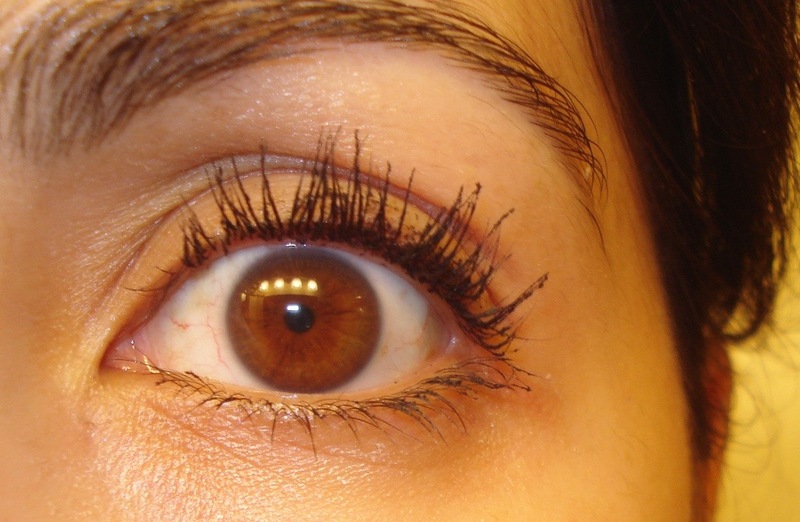 However, I do get some clumping so I always have to run a lash comb through my lashes when I apply this mascara. 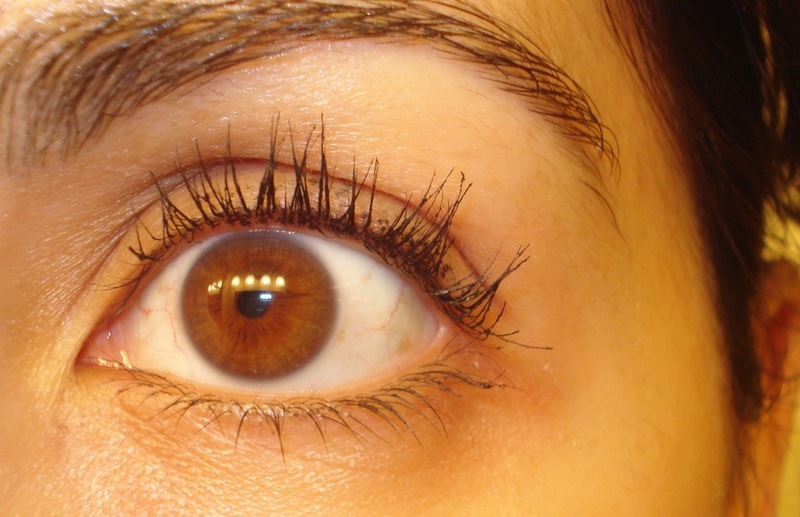 Also, it's pretty messy, as you can see, I got quite a bit of mascara on my eyelid. 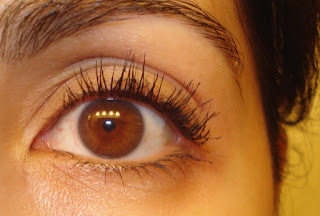 You can purchase this mascara for $30 anywhere that Guerlain makeup is sold, I purchased mine at Nordstrom.